Following news that billions of federal dollars for hospitals could be in jeopardy if the state does not expand its public health insurance program to cover more low-income Texans, Gov. Greg Abbott reiterated his opposition to Medicaid expansion. Following news that billions of federal dollars for hospitals could be in jeopardy if the state does not expand its public health insurance program to cover more low-income Texans, Gov. Greg Abbott reiterated his opposition to Medicaid expansion — a tenet of President Obama’s signature health care law — and accused the administration of "coercive tactics against the States." “Medicaid expansion is wrong for Texas,” Abbott said in a Monday press release, lambasting the law known as Obamacare as a "massive expansion of an already broken and bloated Medicaid program." His comments follow news from Florida, where Gov. Rick Scott announced last week he would sue the Obama administration for allegedly coercing the state to expand its Medicaid program by threatening to withhold federal dollars for a similar program that funds hospitals that treat low-income patients. Abbott said he supported Florida’s lawsuit but did not specify if he would similarly pursue legal action against the federal government. The former attorney general of Texas, Abbott is known to boast of the numerous lawsuits he filed against the Obama administration during his 12-year tenure as the state’s top lawyer. The Texas waiver — valued at $29 billion — that provides federal funding for hospitals expires in 2016, but the 2015 legislative session is the last chance for state lawmakers to negotiate a renewal before then. The current session is slated to wrap up June 1, barring a governor-called special session. Federal officials called the state's health agency last week to say that Texas' reluctance to expand Medicaid will play into whether they will extend the waiver. Those comments echoed a letter sent to Florida lawmakers that said Medicaid expansion “would reduce uncompensated care in the state,” making it “an important consideration in our approach regarding extending” the Sunshine State’s hospital waiver. 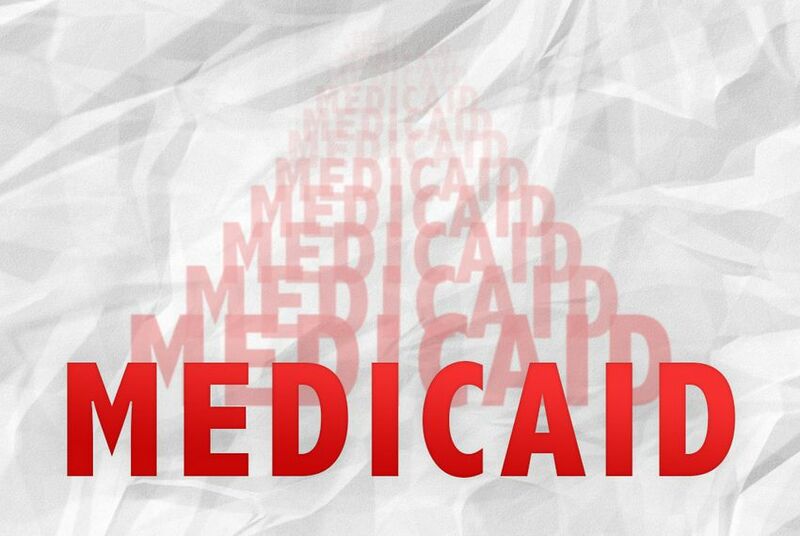 Ben Wakana, a spokesman for the federal Centers for Medicare and Medicaid Services, said in a statement last week that the federal agency’s discussions with states “will also take into account state-specific circumstances." Texas received the five-year waiver in 2011, in part to reimburse hospitals for care provided to patients who couldn't pay for it. Two years later, state leaders under Gov. Rick Perry declined to expand Medicaid — the joint state-federal insurer of last resort — criticizing the program as inefficient. Texas was free to opt out of the expansion because of a U.S. Supreme Court ruling in 2012 that allowed states to do so. That left a “coverage gap” of more than 1 million Texans too poor to receive federal subsidies for private health insurance under the Affordable Care Act but too rich to qualify for coverage under Texas’ current Medicaid requirements. In Texas, Medicaid covers 4.1 million poor, disabled and elderly people, including children, and costs roughly $30 billion per year, of which the federal government pays about 60 percent. The state leads the nation in the rate of people without health insurance — roughly one in four Texans.